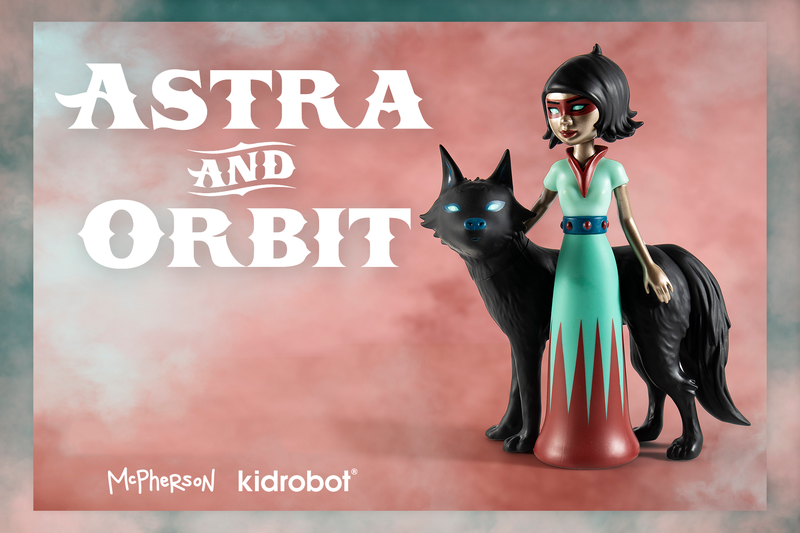 Kidrobot Blog Tagged "new york artists"
The post Kidrobot x Tara McPherson Astra & Orbit Vinyl Art Medium Figure Online Now! appeared first on Kidrobot Blog. 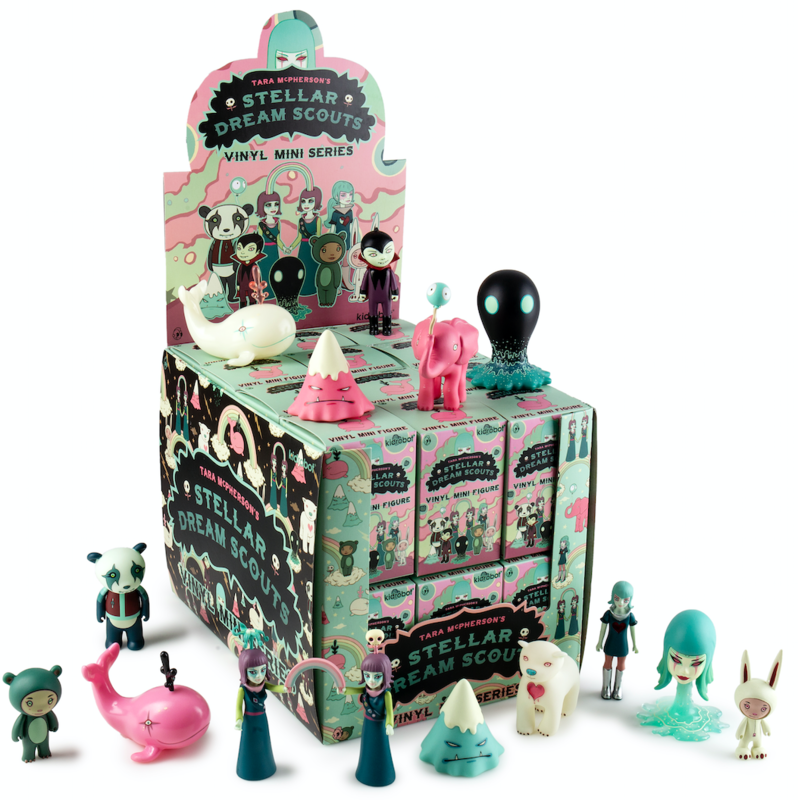 The post Kidrobot x Tara McPherson Stellar Dream Scouts Vinyl Mini Series Online Now! appeared first on Kidrobot Blog.